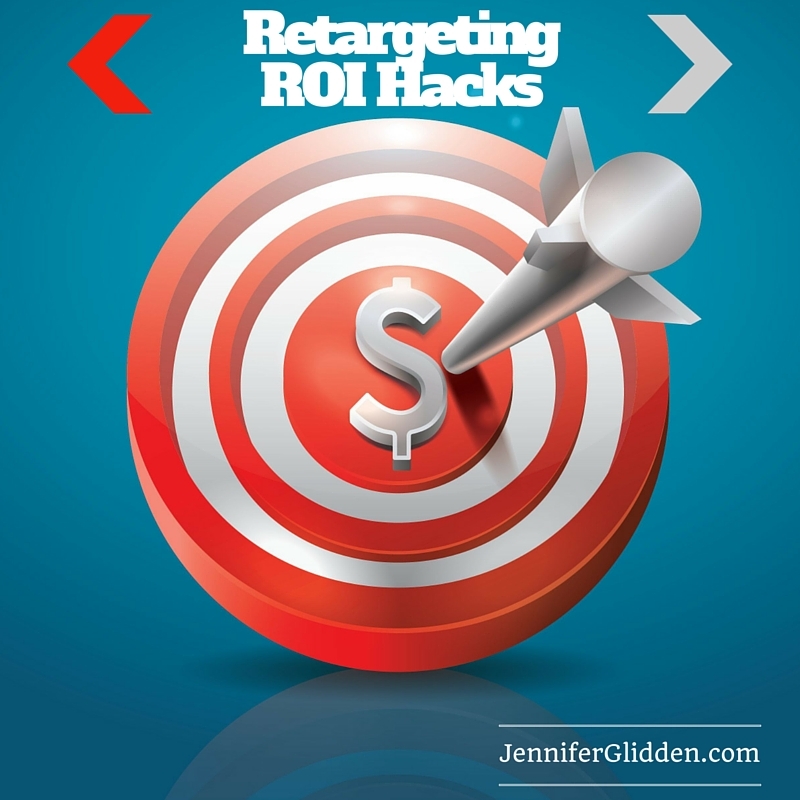 Have you heard about the amazingly high ROI you can achieve with retargeting? If you have a retargeting pixel on your site now but aren’t putting it to work, here are 5 ways to use retargeting to your company’s advantage. If you don’t have a retargeting pixel (or pixels) on your site yet, this may inspire you to take a minute and install them! A quick note about retargeting pixels- every company uses a different one. Depending on how and where you want to reach your audience, you may want to install more than one – for example, installing Facebook, google, and perfectaudience pixels will allow you to run retargeting ads across Facebook, googles display network, and perfectaudience’s network . Offer your website viewers additional content– if they came to your blog or niche product website, perhaps they’d enjoy more information that you can provide. Show visitors you’re around for the long haul and you’re regularly adding value so that they will become raving fans, subscribers, and customers. Remind shoppers of abandoned cart– You can do this by simply splashing the same product they viewed up on their screen, OR you can offer a special discount to come back and complete the checkout process. Offer similar products– If customers wanted to see an SLR camera, perhaps they’d be interested in other lenses or accessories too! Get creative with cross promotions. Thank new customers- For the customers who complete checkout, saying “Thank You” in a unique way can make a big impression and stand out. You could also offer a repeat customer discount code in a retargeting ad. Offer visitors free gifts– Encourage them to come back to your site and subscribe or check out by offering a free gift. Building a retargeting list is similar to building an email list except you may have more visibility with more people as spam filters and gmail screen out more and more promotional emails. Your ads will follow them around as they visit their favorite websites. While people may not open your emails, they’ll see your banner ad. Marketing across multiple channels will cement your brand and positioning in their mind, above others. So when it’s time for them to come back and make a buying decision, your name will be the first they think of. Another creative use for your retargeting list is to rent it out to other companies, just as solo ads are email list mailing rental arrangements. There you have it! Some creative ways to take your customer service to the next level and really stand out in people’s minds. For more marketing strategies delivered straight to your inbox, sign up for my FREE newsletter below!